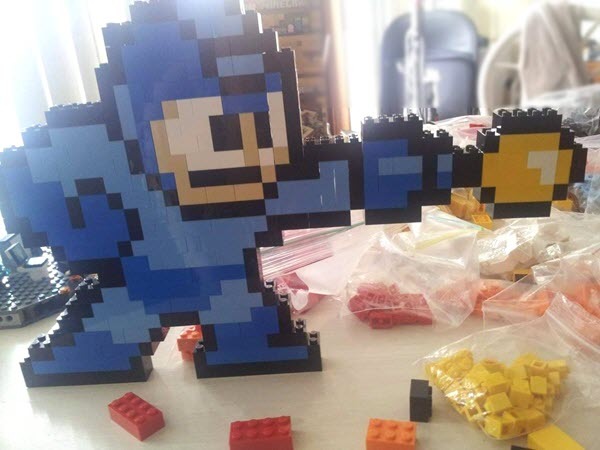 LEAHI members like to create art with LEGO elements. 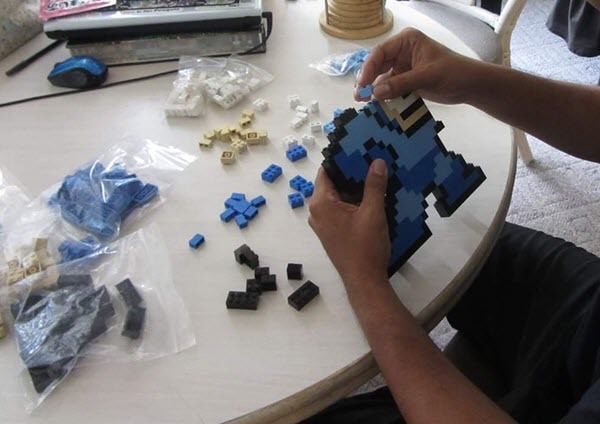 We find that designing and building our own creations without any instructions is actually quite fun! Here is a quick example of building without instructions. 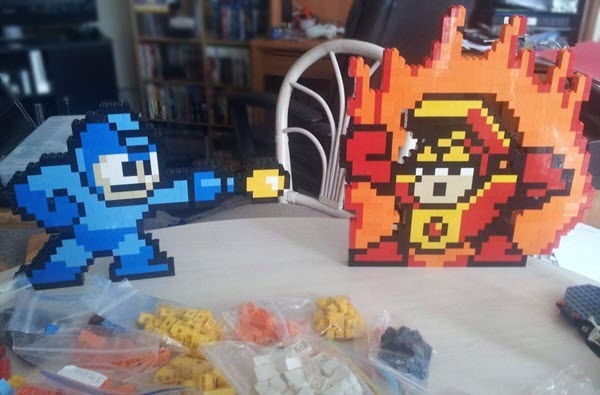 Several years ago, one of our members built these Capcom® video game characters when he first became a fan of LEGO. It all starts with the bricks. 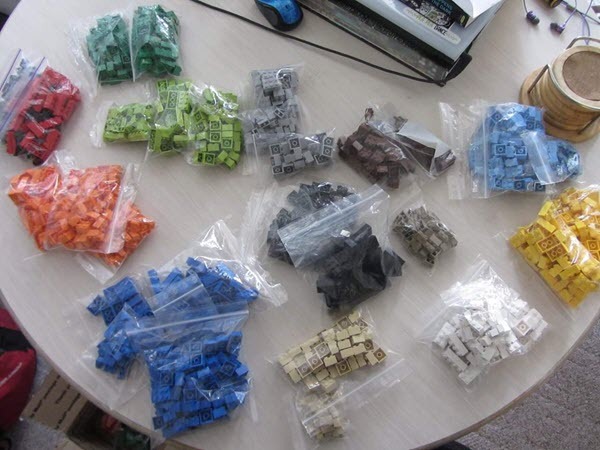 Having the right parts available is very helpful, and in this case the LEGO elements have already been procured and sorted. 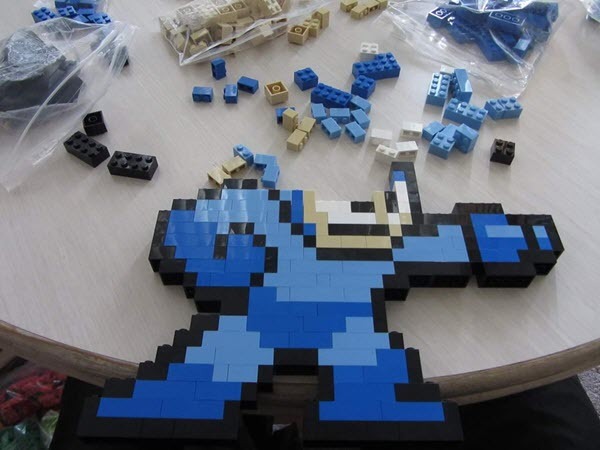 Using images of the characters from the video game, the building process begins. … and the model quickly comes together. 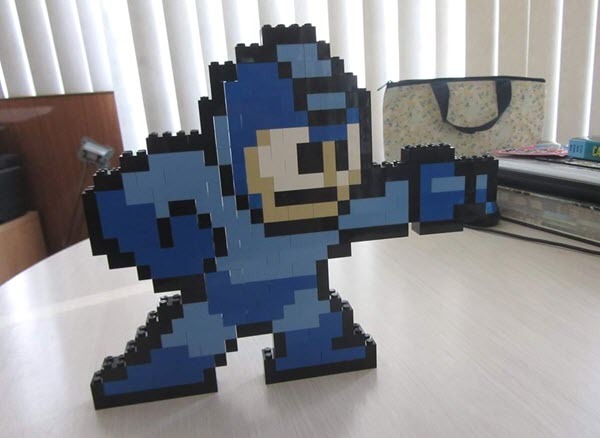 Guard that purse, Mega Man! The finishing touches are then applied. Once the first model is completed, the process is repeated for the next character. Then both creations are ready to display! If you enjoy creating your own models with LEGO, you may want to consider becoming a member of LEAHI. Please see our About page for more information. ← LEAHI celebrates The LEGO Movie 2! LEAHI celebrates The LEGO Movie 2! 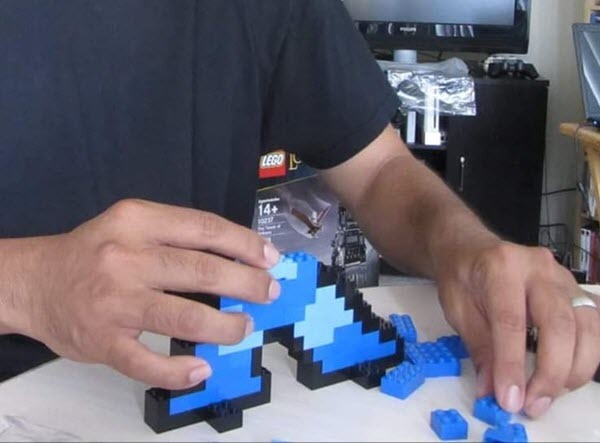 Copyright © 2019 LEAHI – LEGO® Enthusiasts Association of Hawaii. Powered by WordPress. Theme: Accelerate by ThemeGrill.